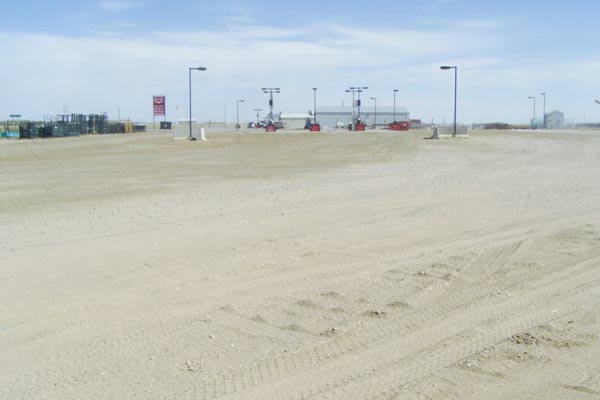 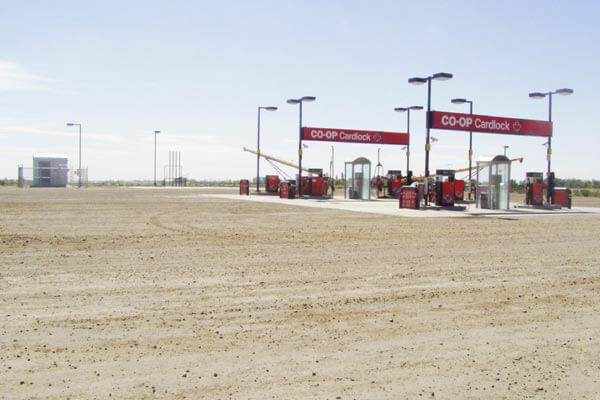 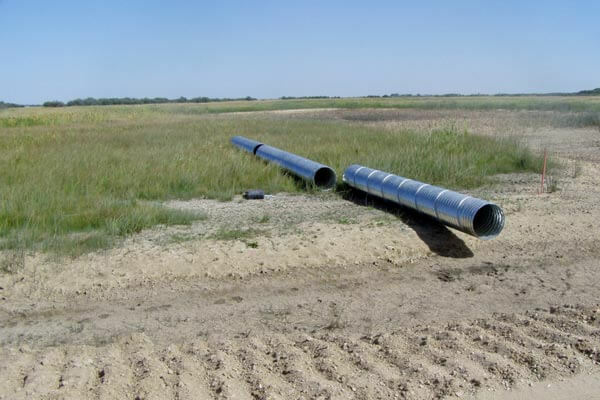 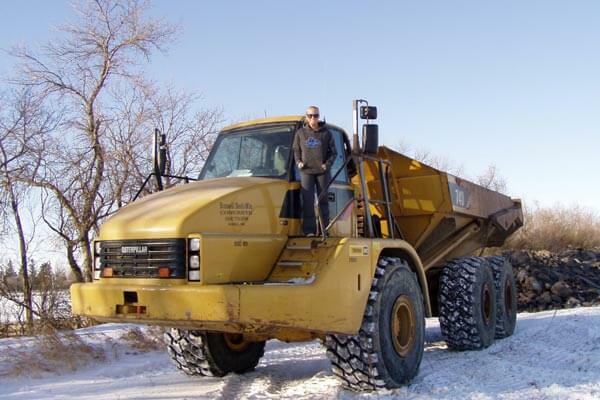 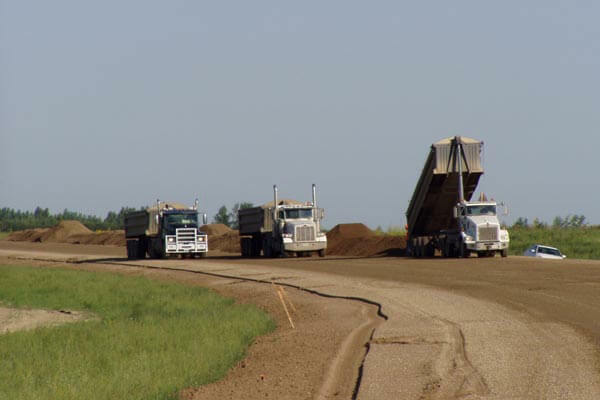 JJ Trucking Ltd. has completed many projects in Arcola and many other nearby cities in Saskatchewan. 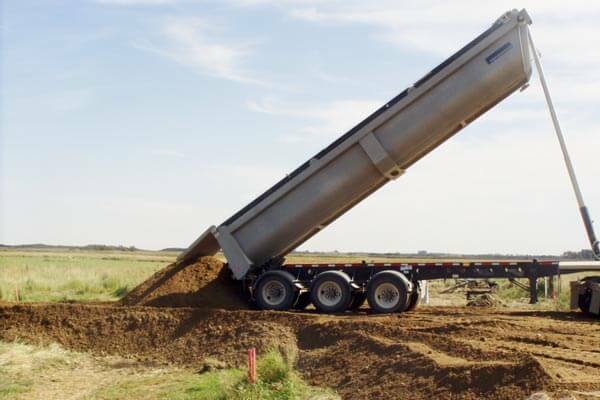 Just a few of them are included below. 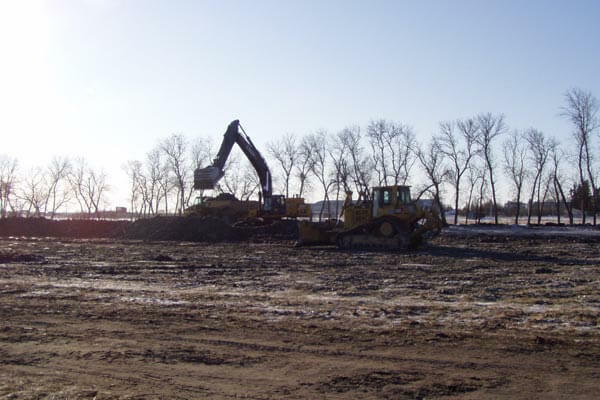 Check back for additional project information in the future as we expand our client base and complete new work. 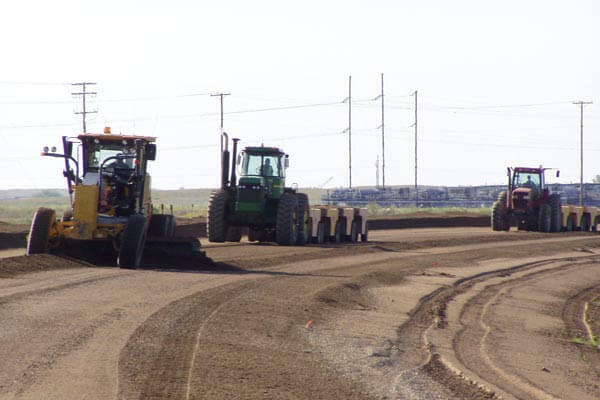 We completed construction of Highway 605, transforming the area from dirt and grass to a secondary road over the course of a few months. 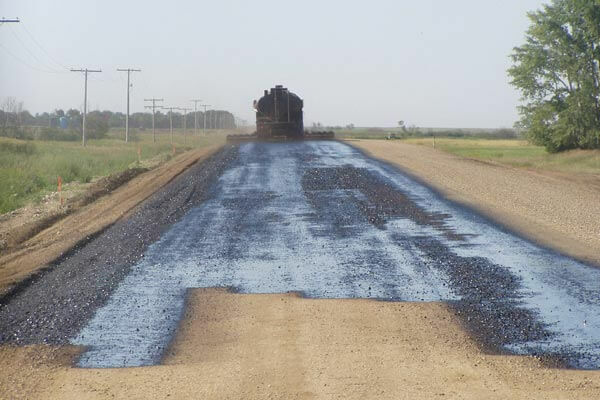 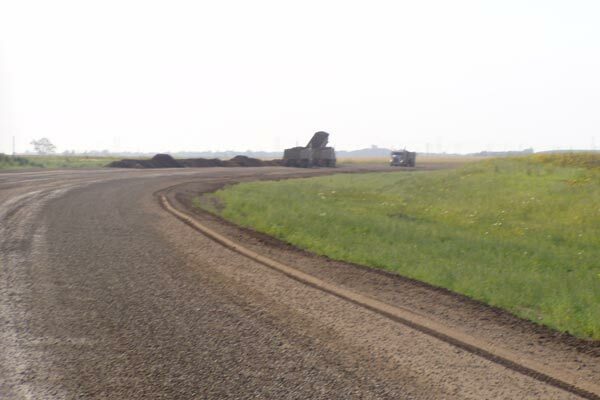 Later on, JJ Trucking Ltd. took to the 605 again to resurface it and turn it into a primary road. 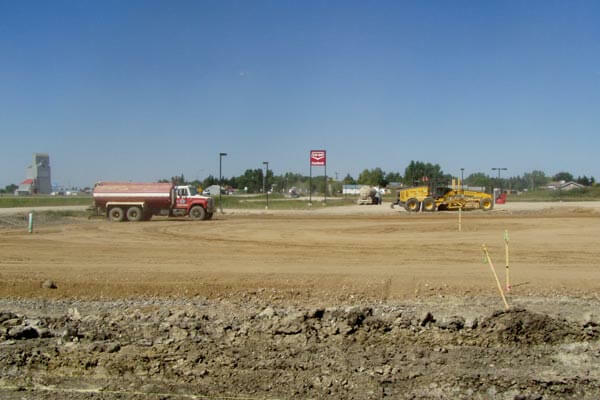 Our company took part in building a sub division in Arcola. 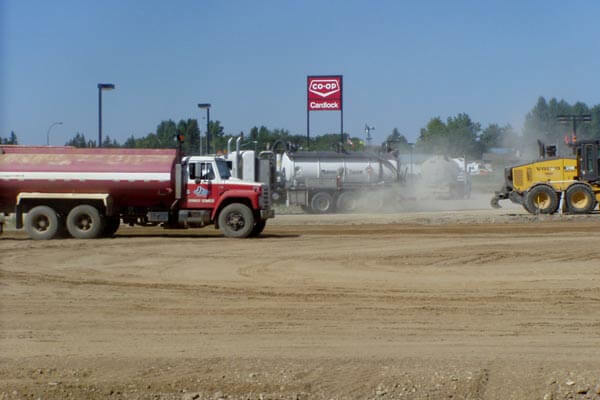 Our team also completed the earth-work of the Arcola, Carlyle, & Stoughton Co-Op. 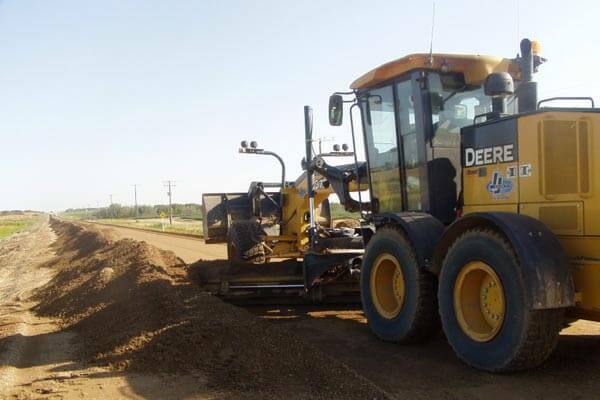 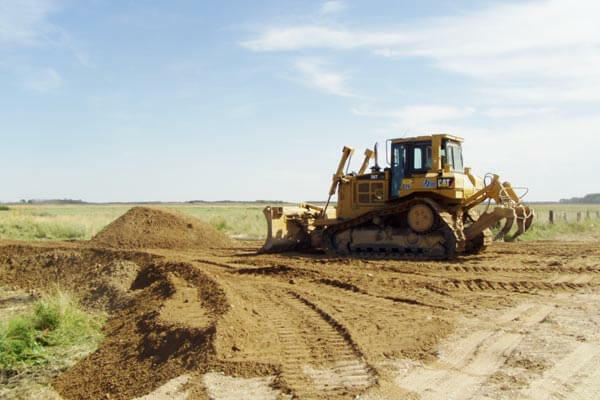 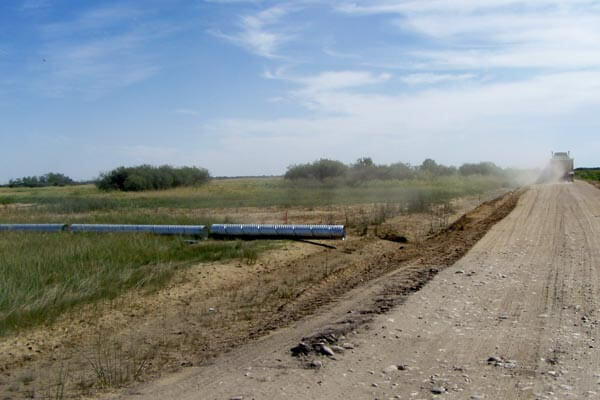 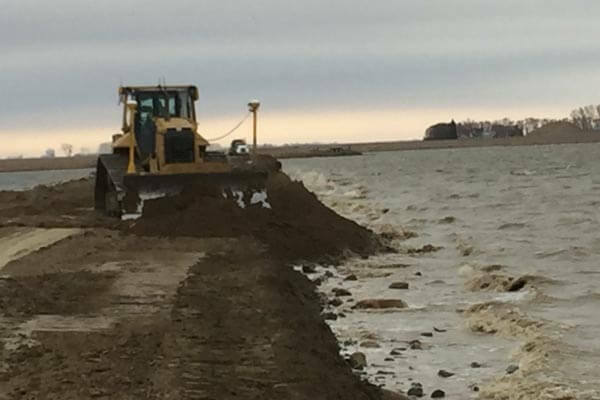 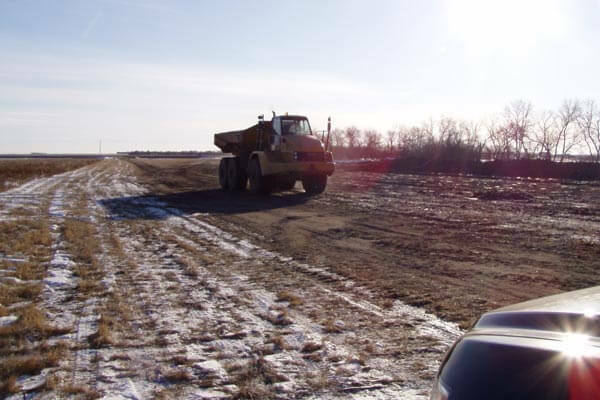 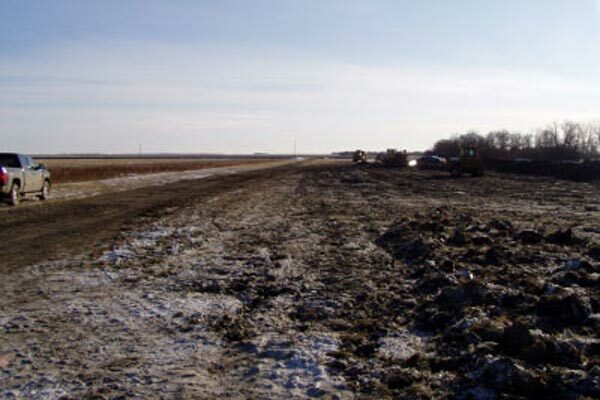 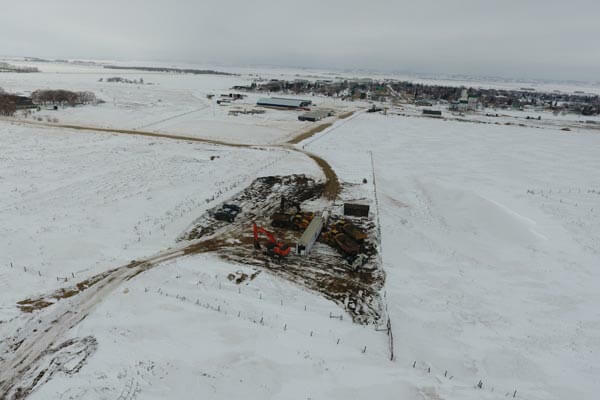 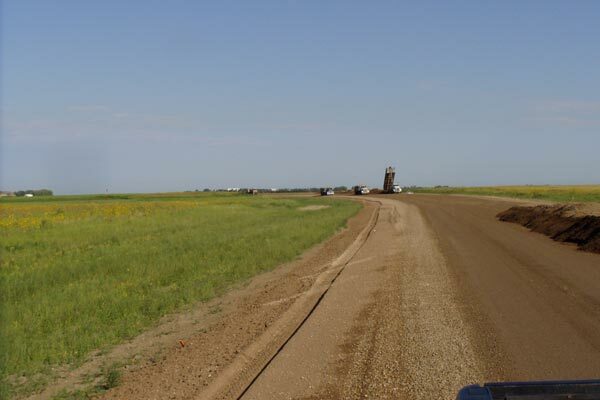 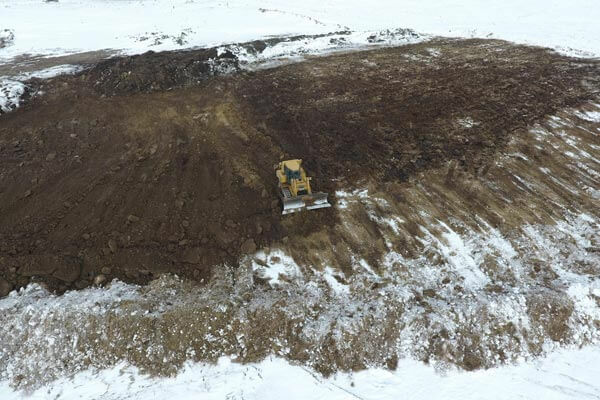 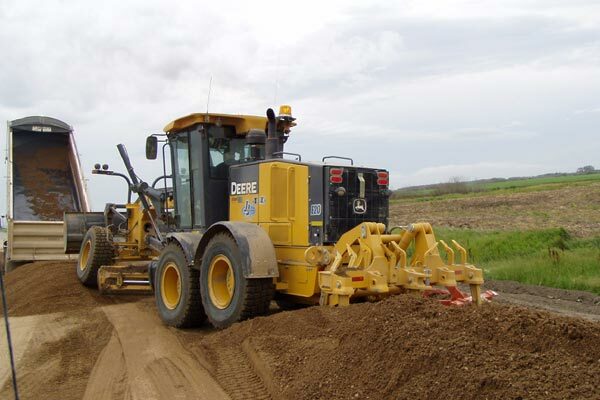 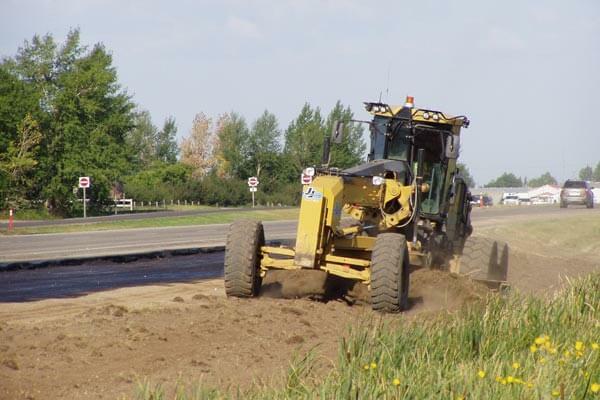 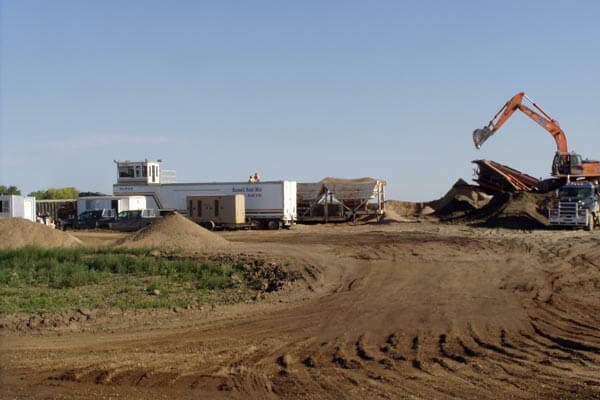 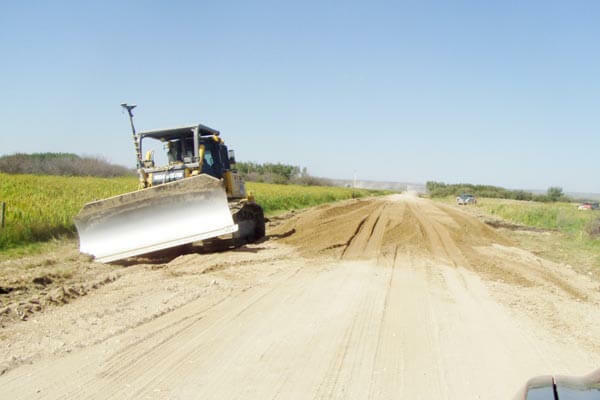 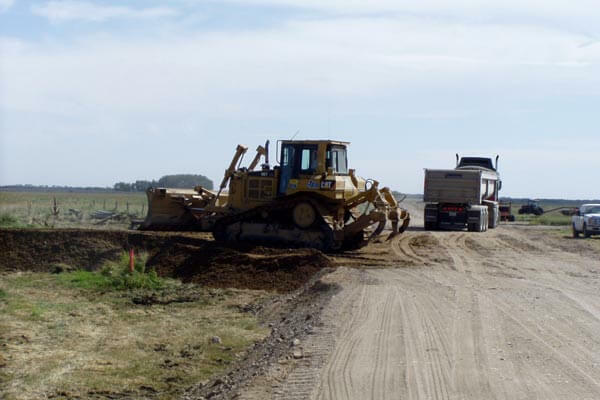 Our crew worked on the construction of the Estevan By-Pass. 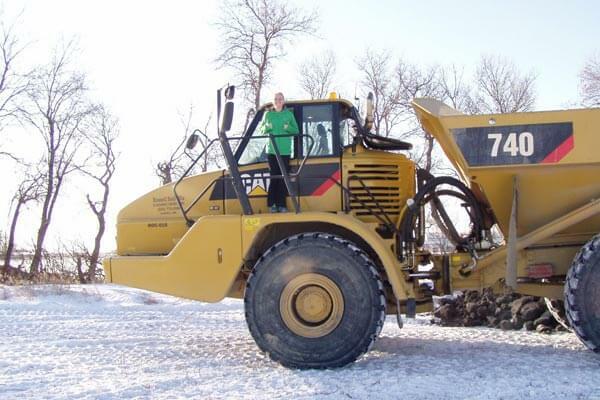 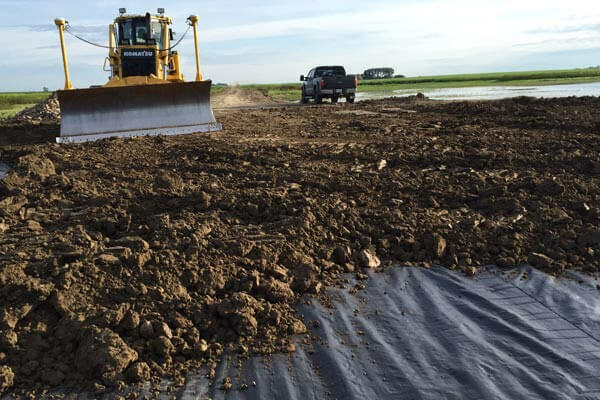 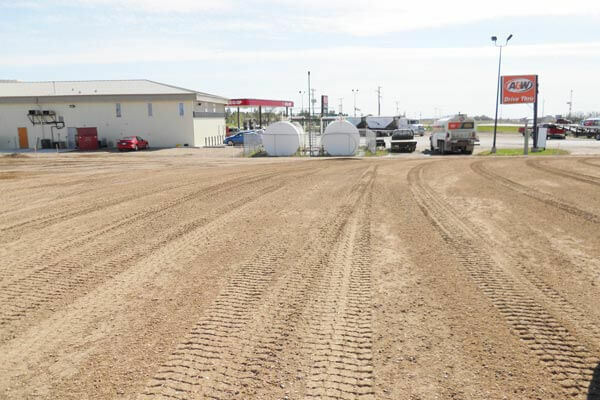 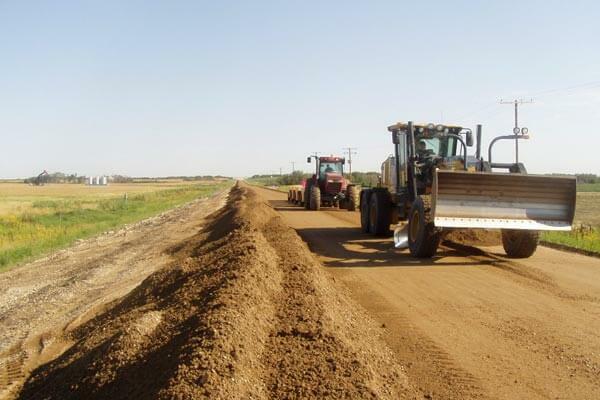 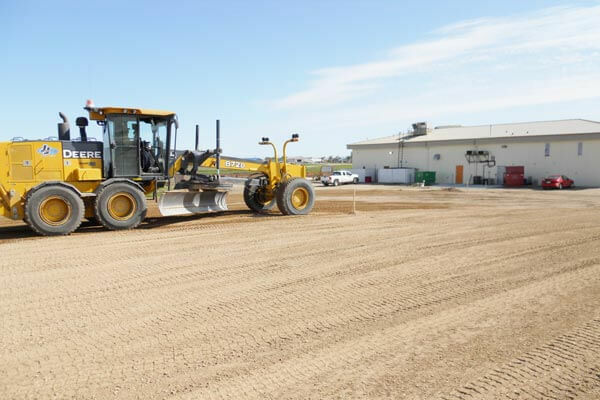 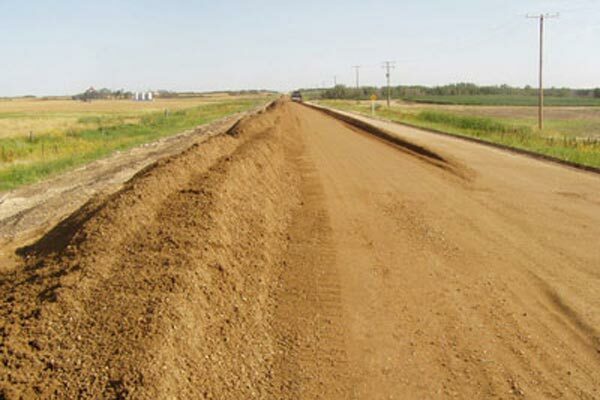 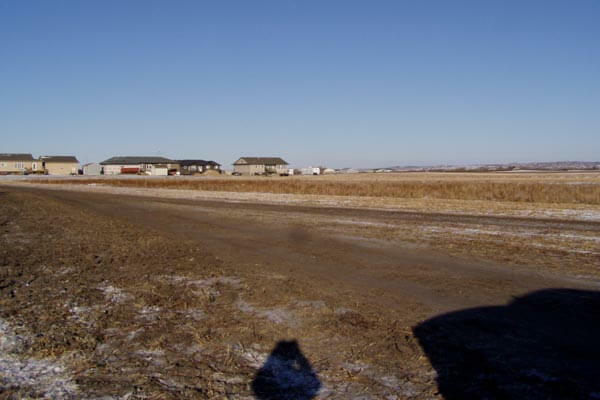 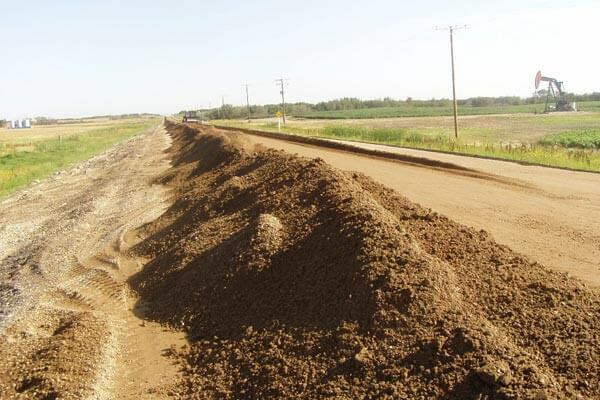 JJ Trucking Ltd. worked on a rebuild of Lampman Road. 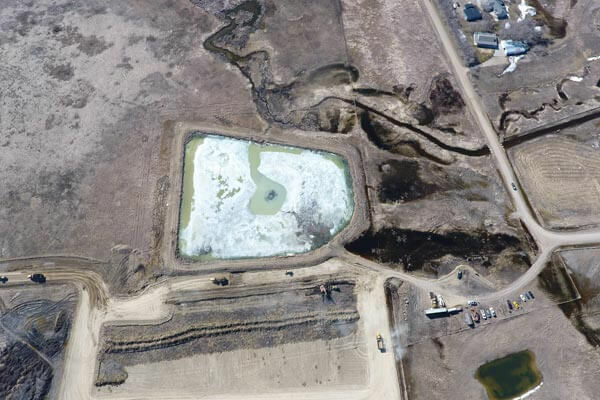 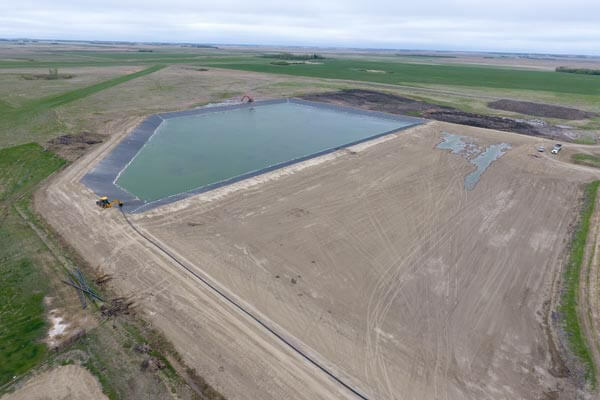 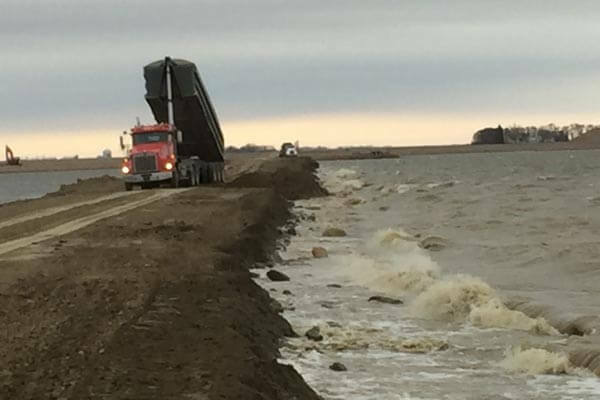 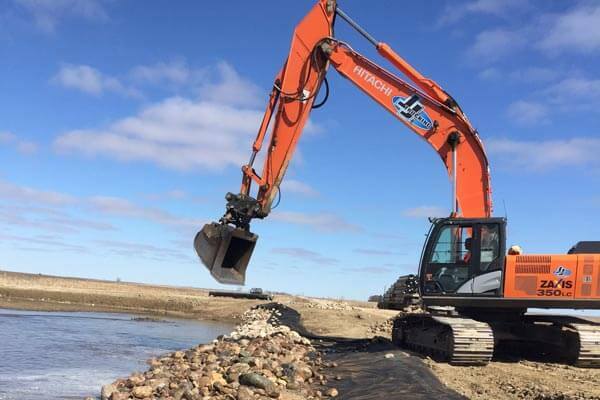 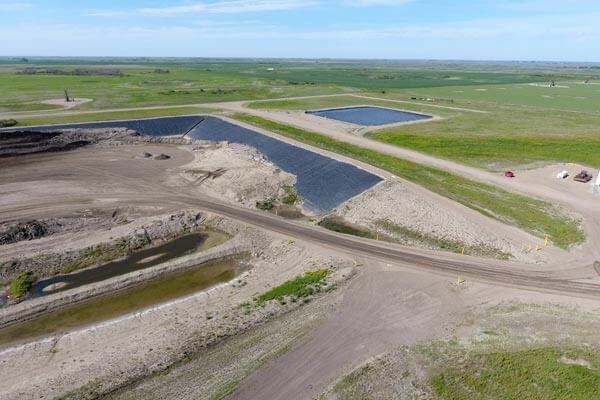 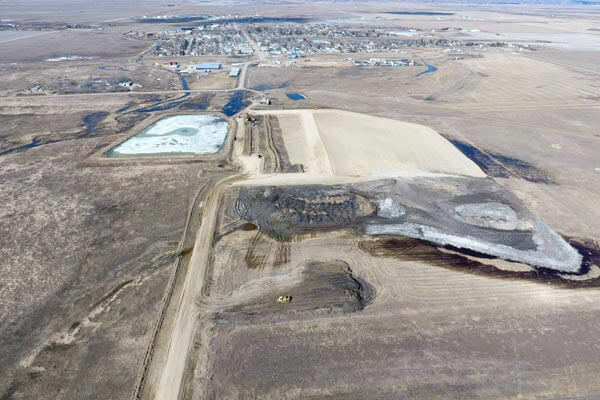 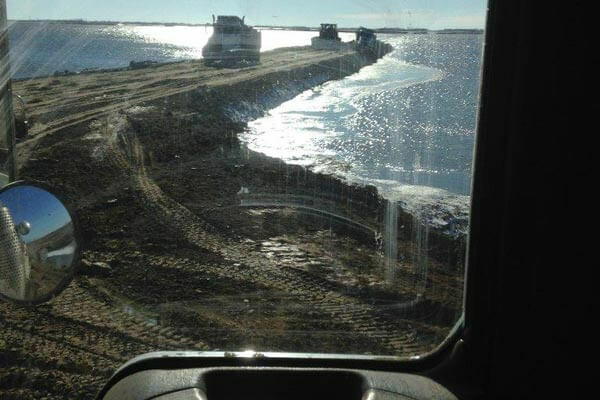 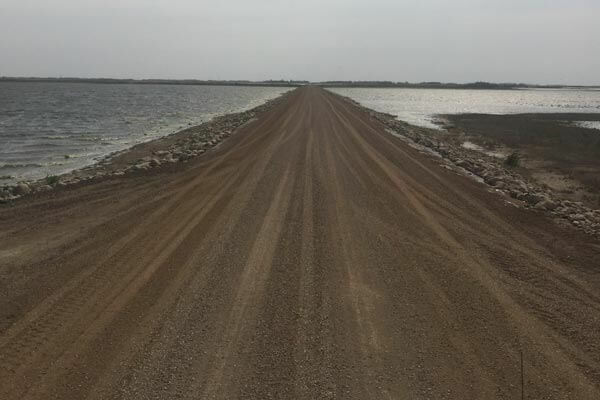 JJ Trucking Ltd. worked lagoon expansion.